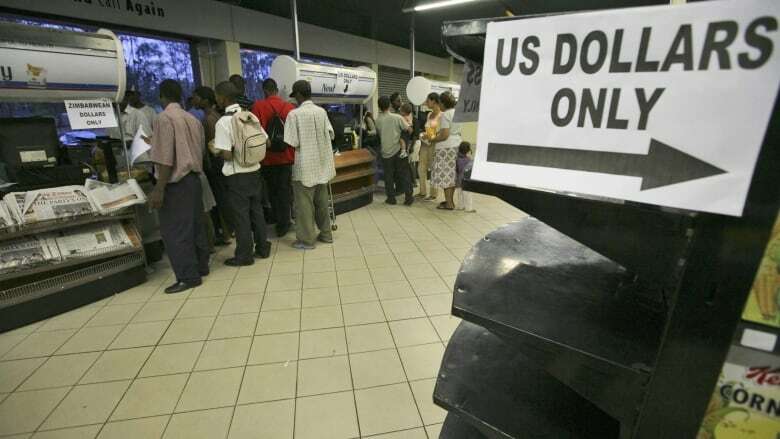 ZIMBABWE’S central bank says it has upgraded its RTGS platform to allow the settlement of transactions in dollars and trading will go live on February 1. Trading is currently in test mode, it said in a statement. Bloomberg reports that the change may be a move by the government to end a crippling scarcity of foreign currency that has caused shortages of goods ranging from gasoline to bread. In a letter to the government by the Confederation of Zimbabwe Industries (CZI) earlier this month, the business lobby group said the government should allow the trading of dollars in a bid to halt an economic collapse that has seen inflation at its highest in 11 years and businesses closing.